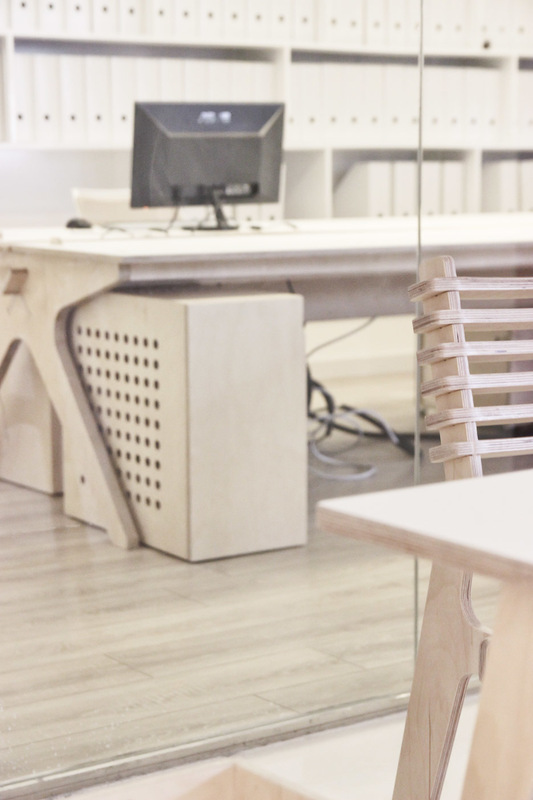 Opendesk - Local making in Ankara, Turkey- meet Mill Architects. 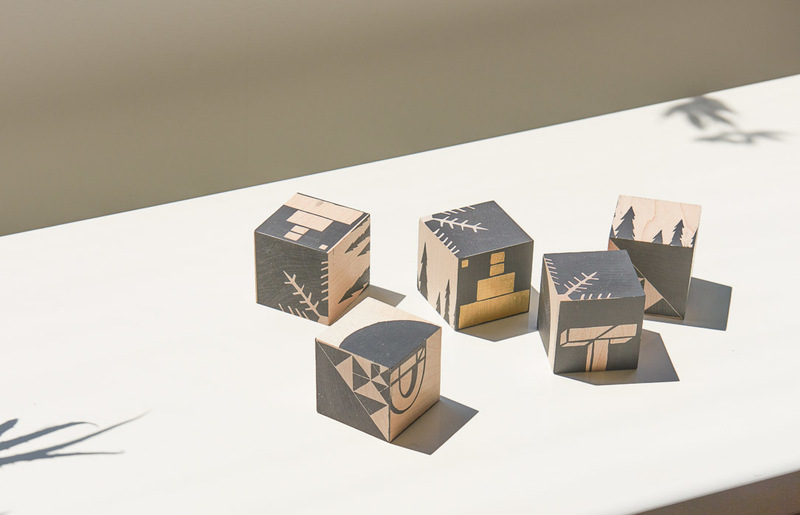 Local making in Ankara, Turkey- meet Mill Architects. 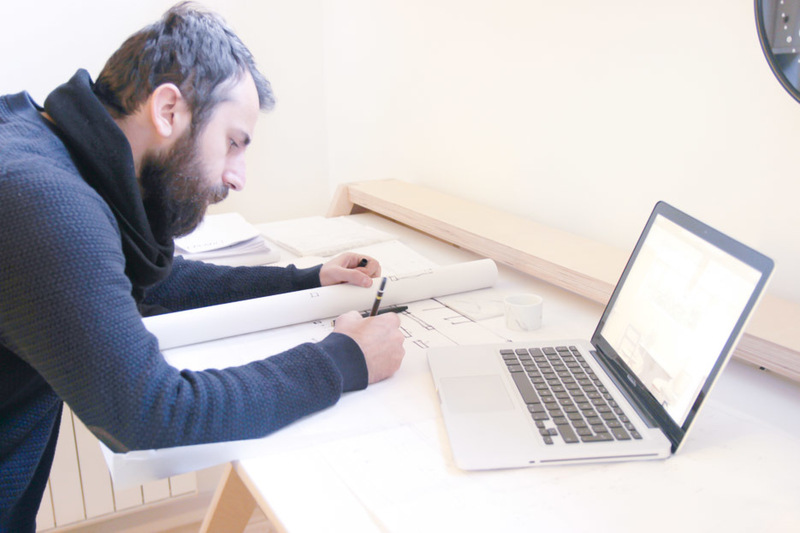 We meet Dinçer and Mehmet from Mill Architects and learn how they brought local making to Ankara. We meet Dinçer and Mehmet from Mill Architects in Ankara, Turkey. 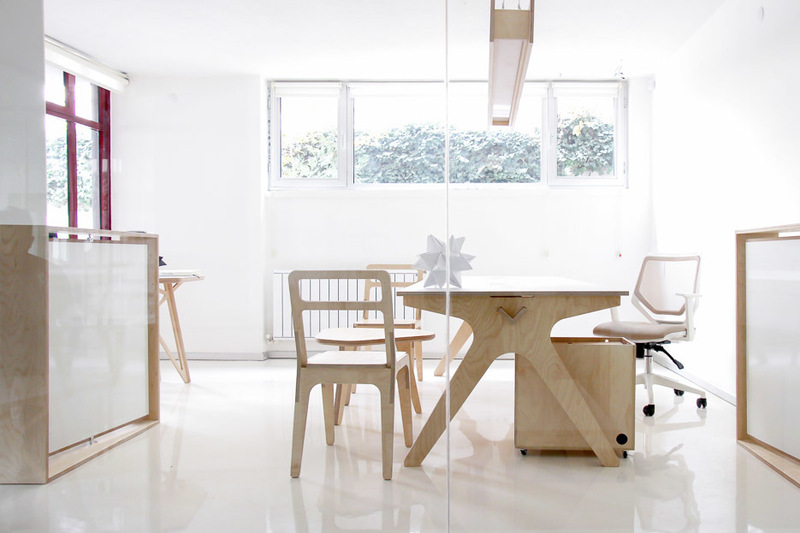 Their studio consists almost entirely of Opendesk furniture, made locally in the Cankaya District. Founders Dinçer and Mehmet demonstrate how a small budget need not get in the way of a beautifully furnished workplace. 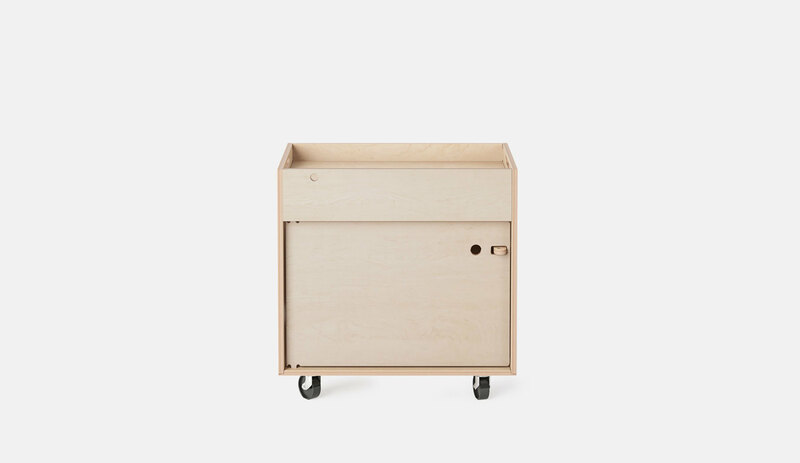 Opendesk: Introduce yourselves. Who are Mill Architects? 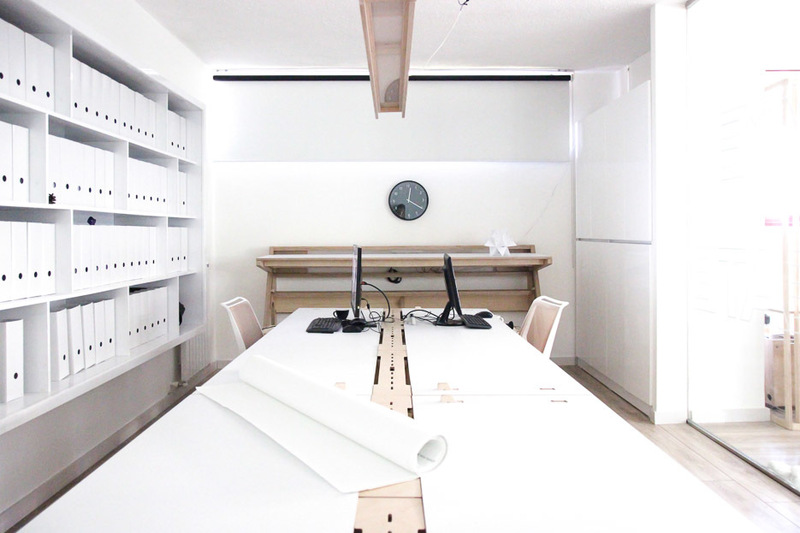 Dinçer and Mehmet: We’re an architecture practice in one of Ankara’s most forward thinking districts. 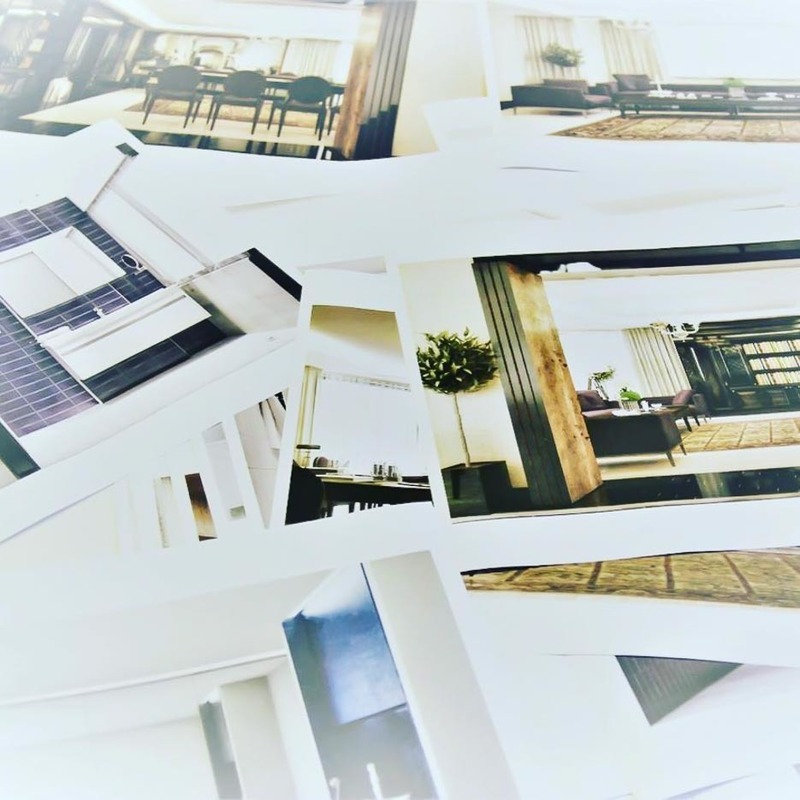 We work globally on interior design projects and often try our hand at furniture design. We’re primarily focused on hotel & spa’s but often work on residential and educational projects. 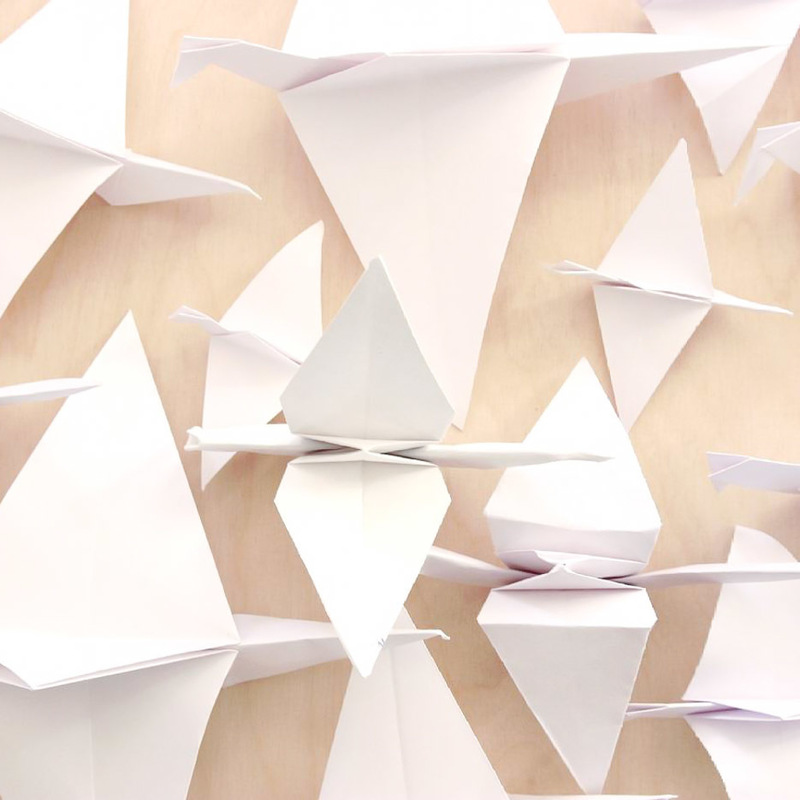 How and when did you hear about Opendesk? 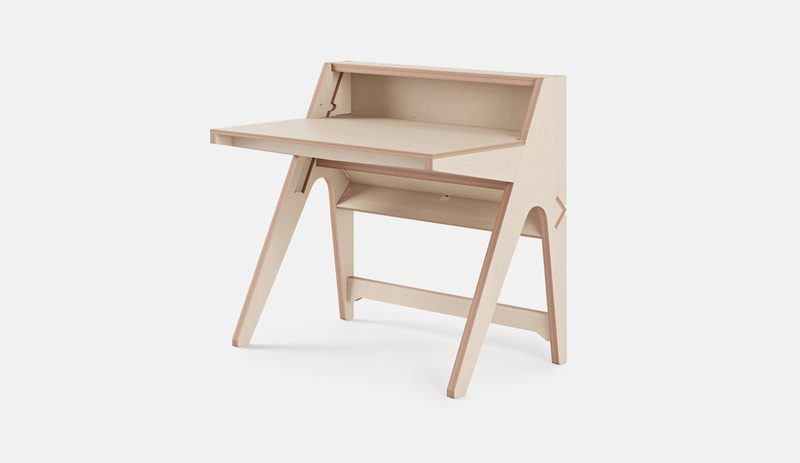 Opendesk first caught our eye when we were researching furniture and distributed manufacturing at University. 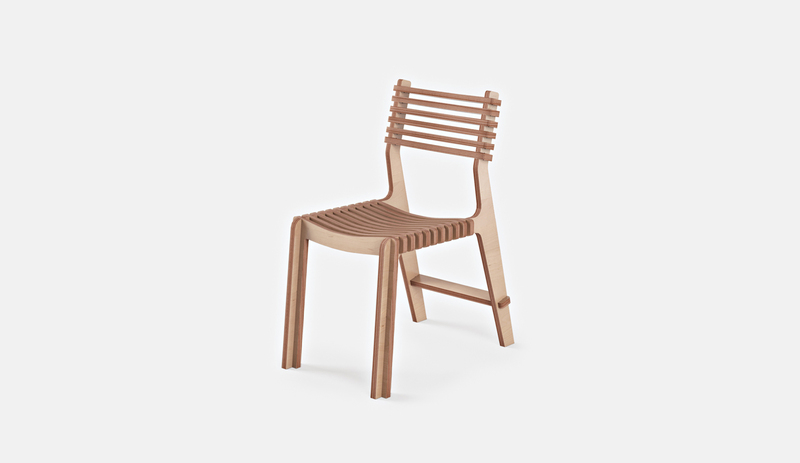 We’ve been interested in the concept of digitally fabricated goods for a long time. In Opendesk, we realised we’d found like minded people in London and were keen to bring local making to Ankara! The Cankaya District is home to a great number of museums, theatres, cinemas, cultural associations, booksellers, publishers and libraries, including the National Library. Many of the streets in the area are named after poets, writers and thinkers. We’re proud to call such a culturally mindful place our home. We hope that by bringing new ideas like Opendesk to Cankaya we can contribute to the area’s cultural and social richness. 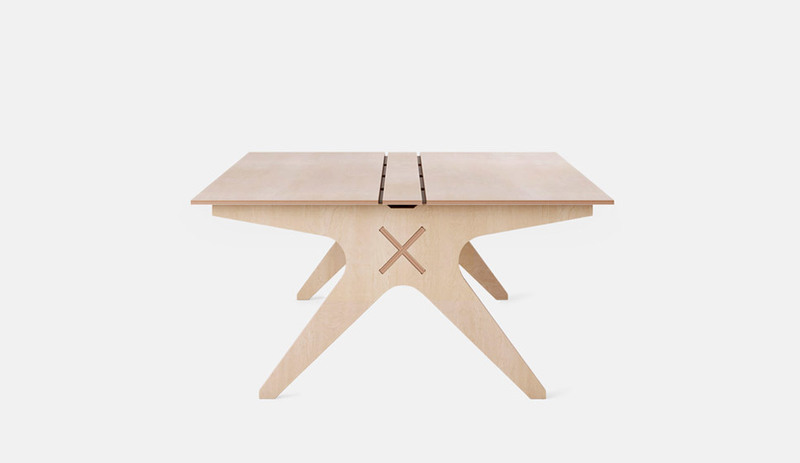 Opendesk: Tell us about your studio and why you chose Opendesk furniture. Dinçer and Mehmet: Upon founding Mill Architects in October 2016, we were adamant that our studio would be the sort of place you wanted to work. It needed to be fresh, open and inviting. 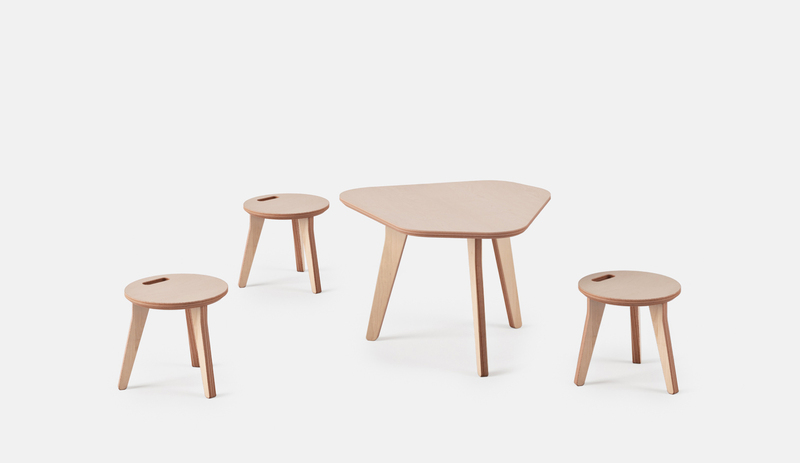 The furniture needed to be beautiful in appearance, but also beautiful in its story. To us, how and where the furniture was made really mattered. To be able to say our furniture is designed all over the world by the likes of Jose Pacheco and Lynton Pepper but made right here in Ankara is hugely powerful. What furniture are you using? Our studio is almost entirely Opendeskified! 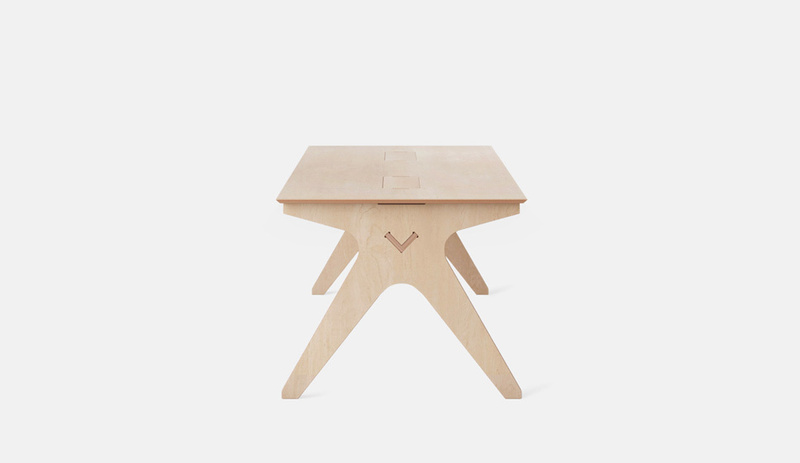 The Lean Desk is the creativity station where we shape our ideas and designs. The large worktops give us plenty of space to scatter sketches and free our minds. 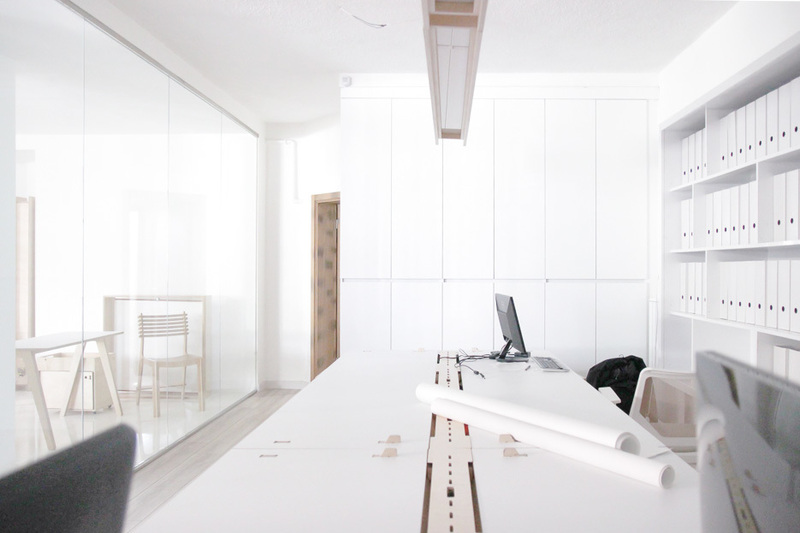 The Lift Standing Desk is our flexible workstation where we share project details with clients and discuss revisions. When we need more desk space, we simply adjust the height of the worktop so it can be used sitting down. 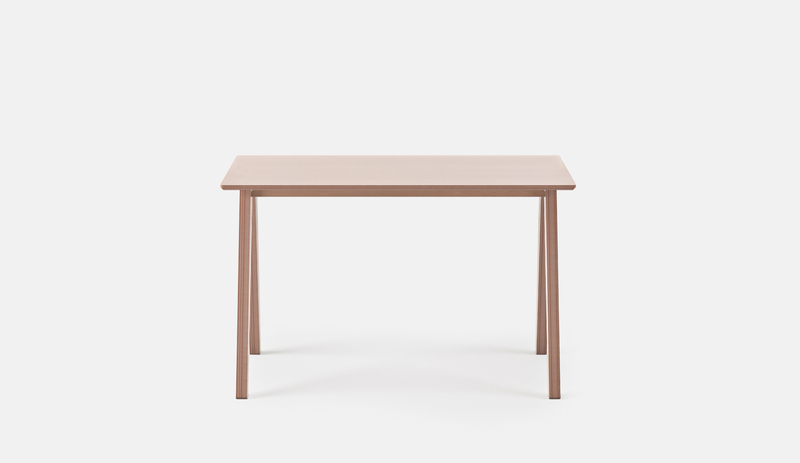 Our Team Desk acts as a meeting table where we catch up with clients and discuss project details. 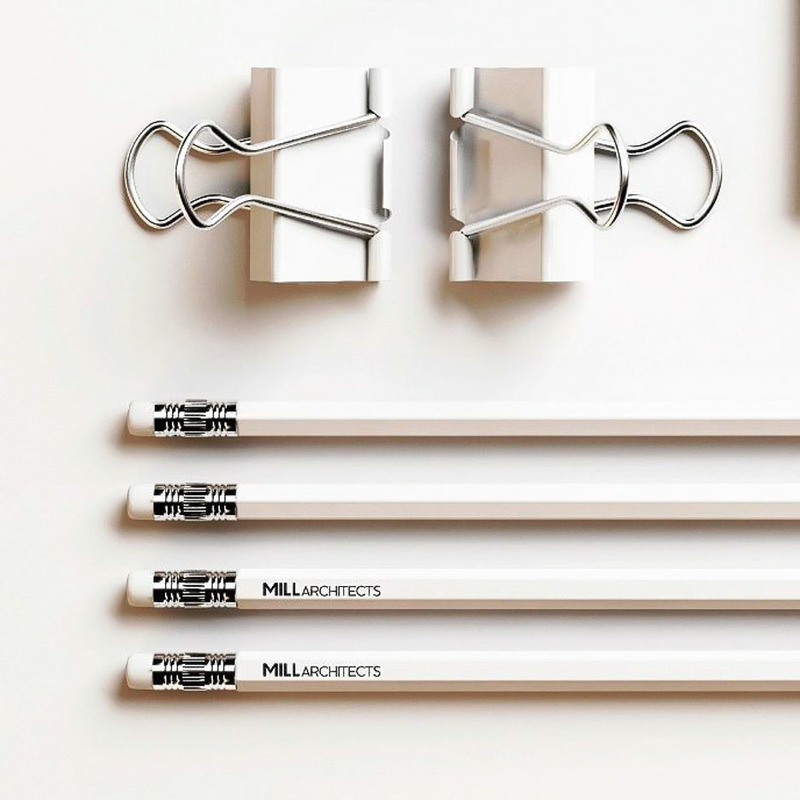 The cable management system makes it easy to keep things clean and tidy, which is important for a piece of furniture that spend so much time in the limelight. 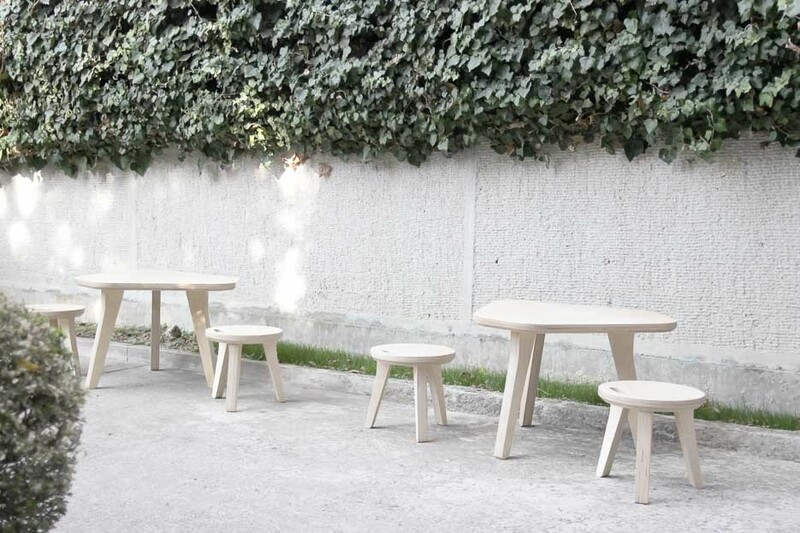 Dinçer and Mehmet: We use Edie Sets as a casual breakout area in our courtyard. They’re perfect for quick bursts of fresh air and light lunches. Pedestals are our personal aids. Everyone in the studio has one. 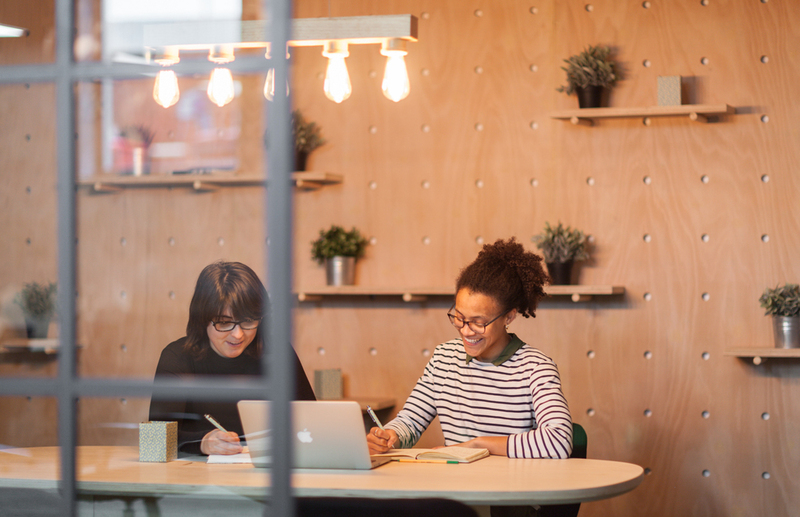 It’s their space for keeping personals organised, helping us all keep the office neat and tidy. 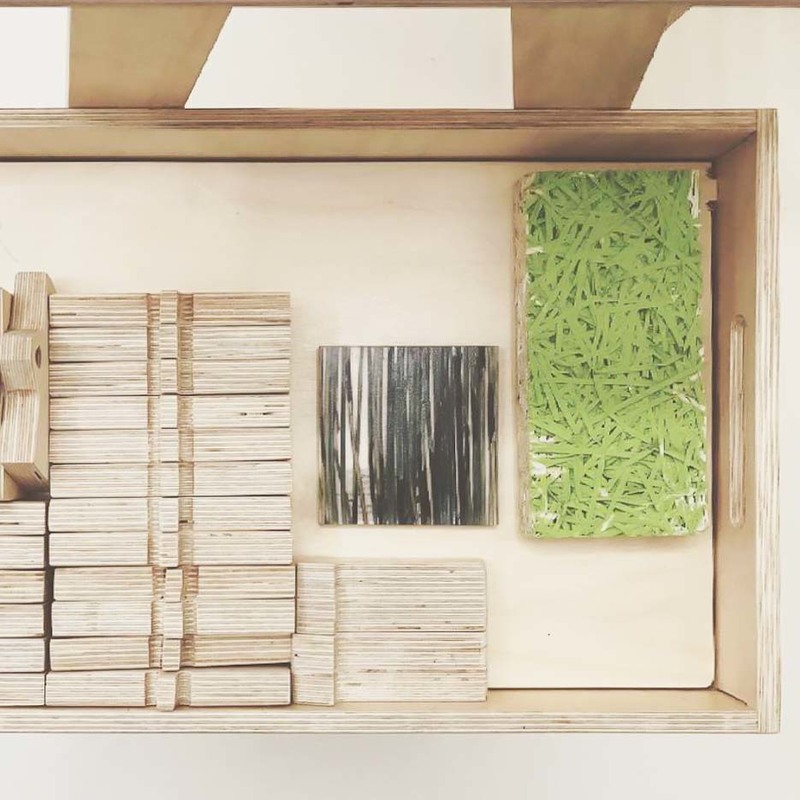 We’ve got a few spare which we use to store project materials from samples to sketches. 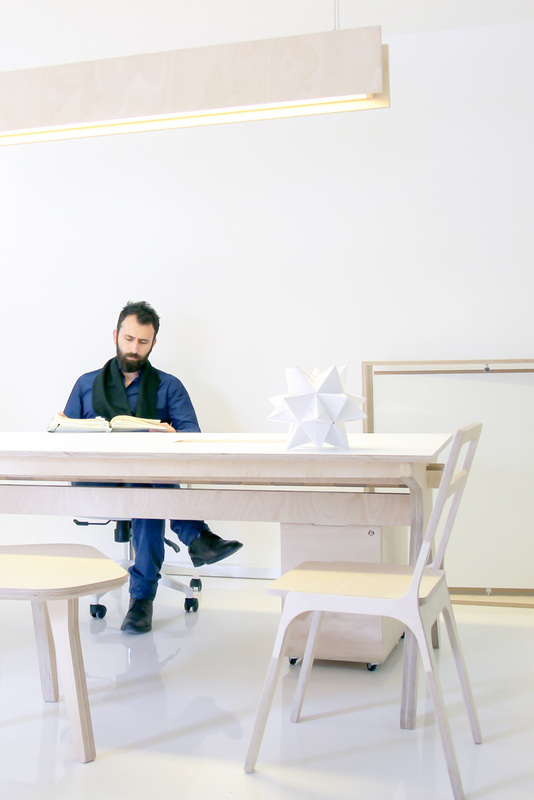 Dinçer and Mehmet: What we love about Opendesk is the appeal of the furniture. 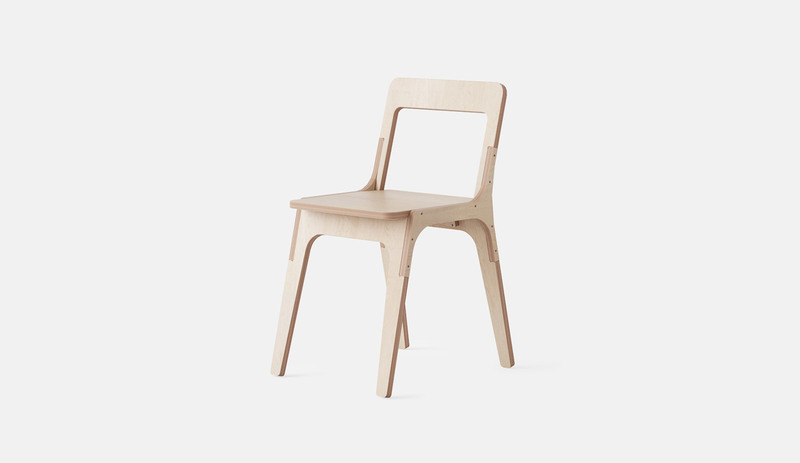 Forget the unique business model- the furniture is genuinely beautiful. Throw the socioeconomic benefits of local making ontop of that and you have an offer you really can’t refuse! Hopefully one day we will find the time to work on our own designs which we can share with the world through Opendesk… hint, hint ;). We met Ted from Block & Tackle to learn about life as a design-driven production company in the Big Apple.